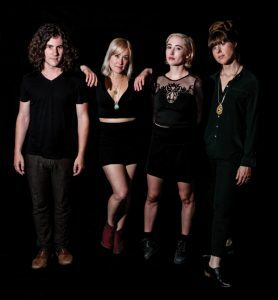 Alisa Saario returns to her childhood home of Bainbridge Island when she and her bandmates in the Oakland, California-based quartet Cave Clove play an 8 p.m. set Nov. 16 at the Treehouse Cafe. The 21-and-older show is free. Saario joined guitarist Brent Curriden and founding members Katie Colver (vocals and guitar) and Kendra Kilkuskie (drums.) The released their latest CD, eponymously titled, Nov. 4. She’s second from right in the photo. 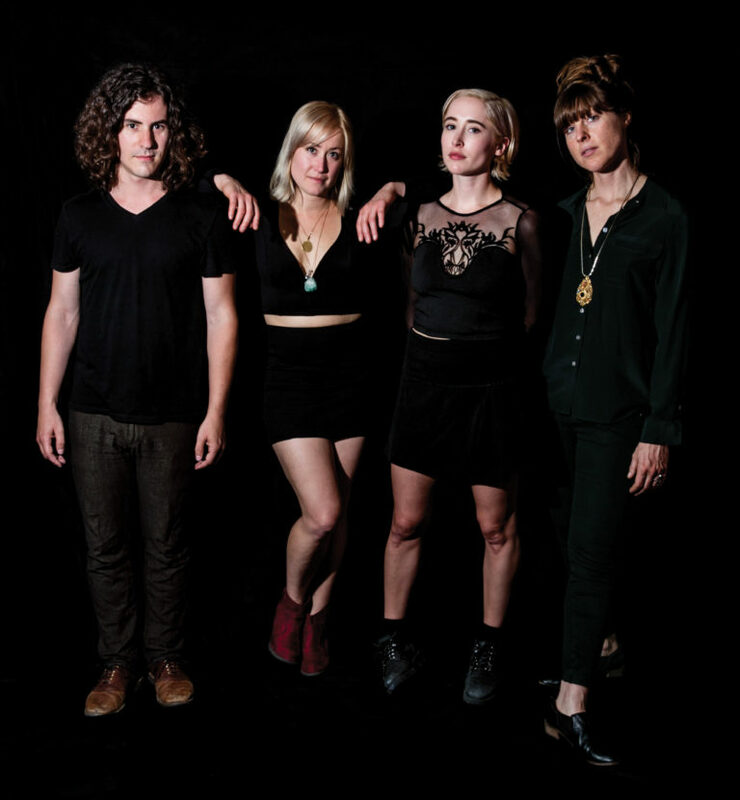 Cave Clove also play Nov. 14 at Barboza, 925 E. Pike St. in Seattle, supporting the Jezabels. Tickets ($16) for that show are available at etix.com.